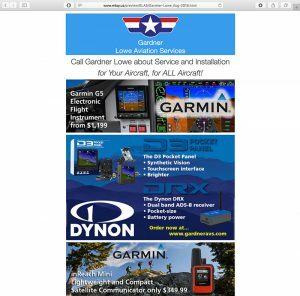 72+ years of L-bird history, new photos: https://t.co/cReV474OwB – Did you know that the history of Liaison Aircraft started in San Antonio with roots in the Stinson Aircraft Company and with the Air-Observation-Post test program carried out at Leon Springs Military Reservation? 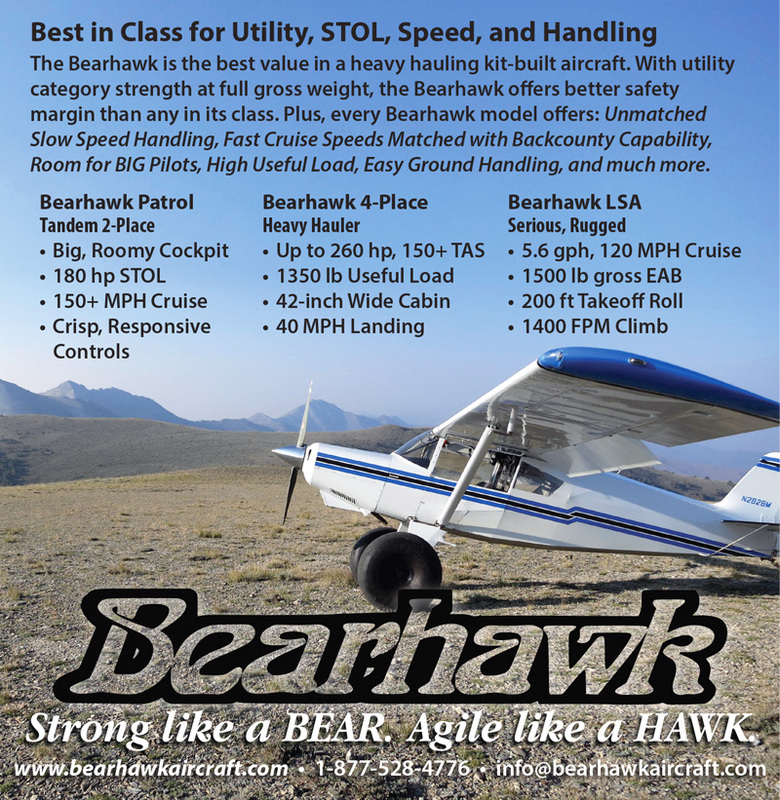 Best in Class for Utility, STOL, Speed, and Handling. 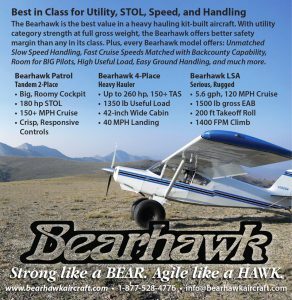 Bearhawk Aircraft: Strong like a BEAR. Agile like a HAWK.